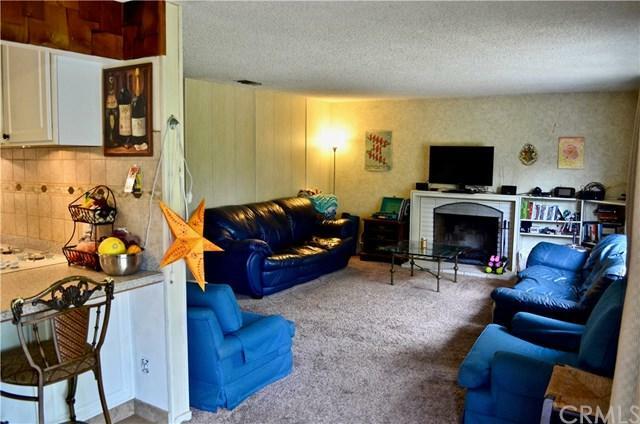 3 bedroom, 2 bath single level home with attached 2 car garage. 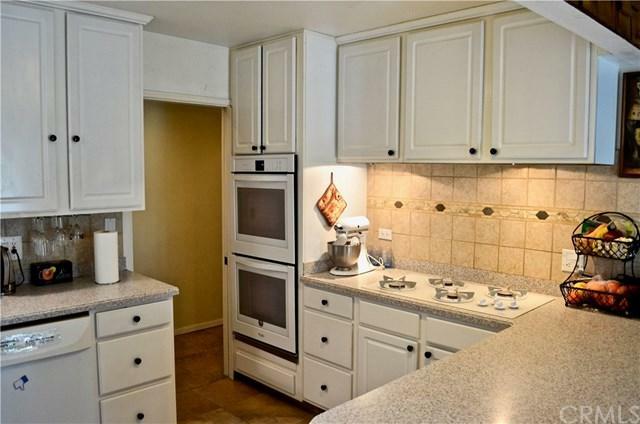 Updated kitchen, and nice backyard space with a view of Bishop's Peak. 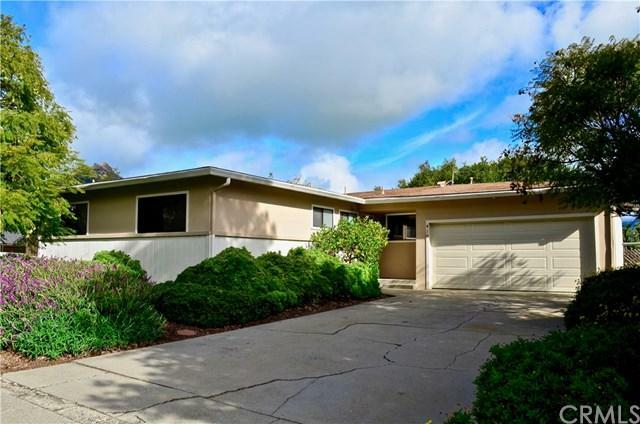 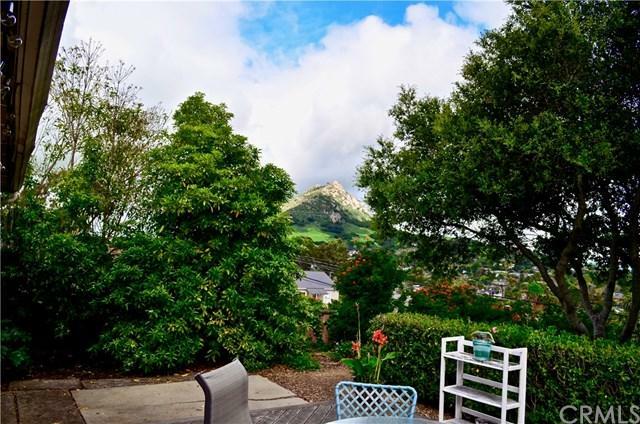 Only 1.2 miles from Cal Poly and 1.5 miles from downtown San Luis Obispo.Home is leased through June of 2019.